Want to be notified of new releases in johannilsson/lbb? Dumped before Tele2 decided to shutdown Swipnet. This site lived on http://home2.swipnet.se/~w-27619/lbb/ from around 1997 til 2014. 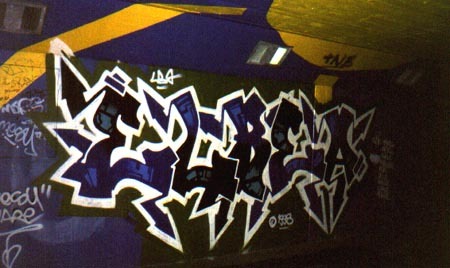 Enjoy some old school graffiti from Helsingborg.